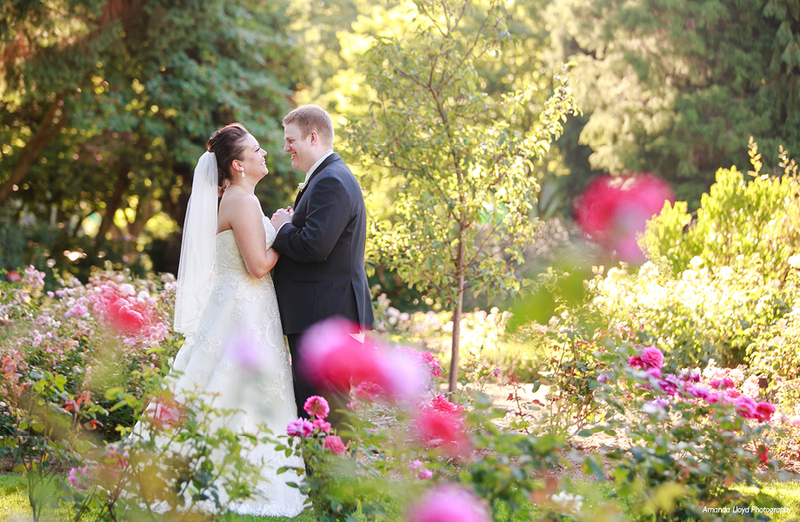 Nothing is more exotic than saying “I do” at Woodland Park Zoo! Lush, romantic and charming venues await you when you choose the zoo for your wedding ceremony, reception, rehearsal dinner or proposal. From our 2-acre Rose Garden to our indoor reception hall and the Rain Forest Food Pavilion, the zoo is a great place to celebrate your love! Have a wild time and help save wildlife and wild places, close to home and around the world.